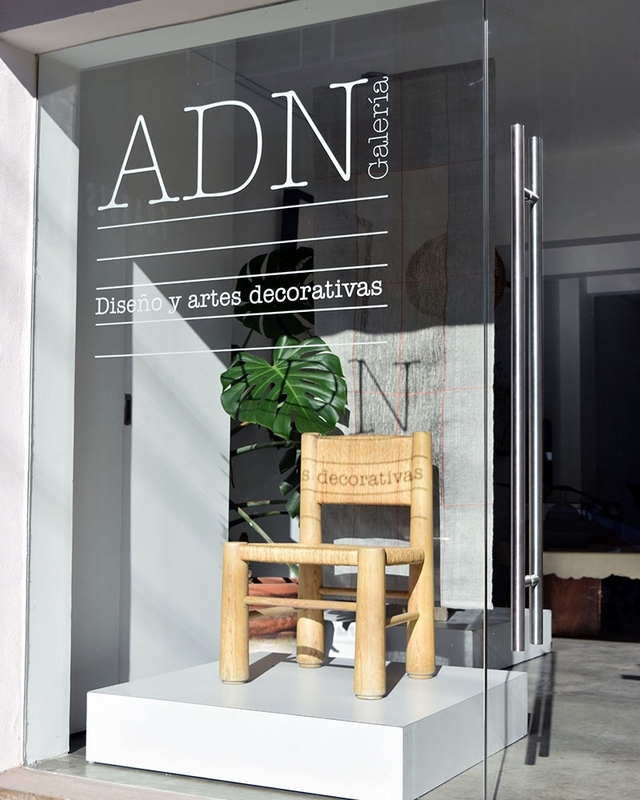 ADN Galería is the first design gallery founded in Mexico City. We have been dedicated for more than 10 years to studying and dealing historical design in Mexico -mostly 20th century- and have, in the last few years, included a very selected program of contemporary design. ADN (Spanish for DNA) is for us the symbol of that which makes each thing unique, and at the same time, it is that which gives things continuity in time, the features that pass from one generation to the next. We founded ADN Galería with passion for unique design that acknowledges the past to create new, relevant, and beautiful objects. The gallery has played a significant role in placing both historical and contemporary Mexican design in the international scene and it has placed key historical pieces in some of the most well-regarded private collections worldwide. In looking into the future of design in Mexico we focus on the intrinsic value of each piece, the most carefully selected materials and the best production and craftmanship, working with designers who have an intimate relationship with and a profound knowledge of the materials they work with.